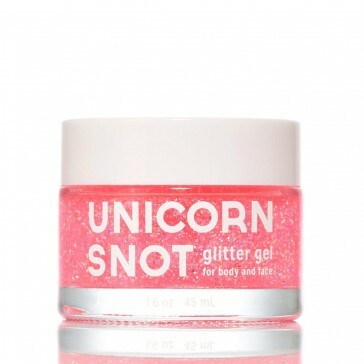 Unicorn snot, it's real. 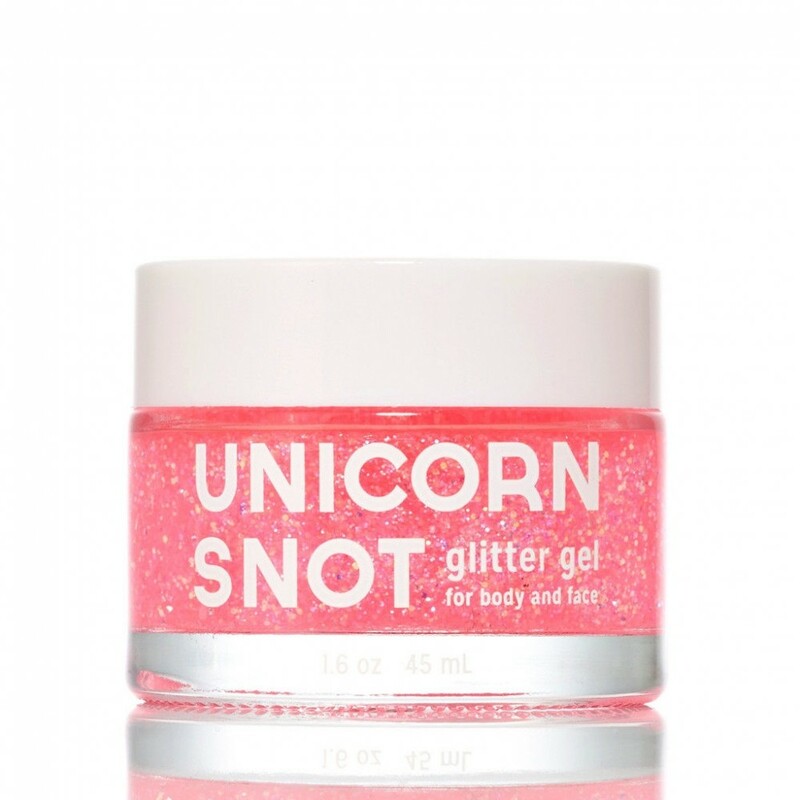 Show off your inner unicorn with the sort of sparkle only Unicorn Snot can provide. Swipe it on your face or in your hair for that extra special flair. The gel dries clear to last as long as you do. Say goodbye. Whenever you’re ready to stop sparkling, simply wash off with warm water and mild soap. No unicorns were harmed in the making of this product. It is proudly vegan and cruelty-free.